Free Japanese Language Update Slithers in for Creeping Terror! Aksys Games announced today that they have released a free Japanese-language update on Steam for the side-scrolling PC horror game, Creeping Terror. The update is available for those that already purchased the game on Steam. Trapped below a creepy abandoned mansion deep in the forest, a group of friends find themselves on the run from a terrifying monster. Using only her wits and what’s around her, Arisa must uncover the secrets of the mansion and figure out how to escape… before it’s too late. Classic Horror Experience Slowly creep through the classic horror environments and enjoy a side-scrolling adventure that is a throwback to horror games of days past. Hide From Terror With fearsome terrors lurking and giving chase, you must hide Arisa away or face the gruesome consequences. 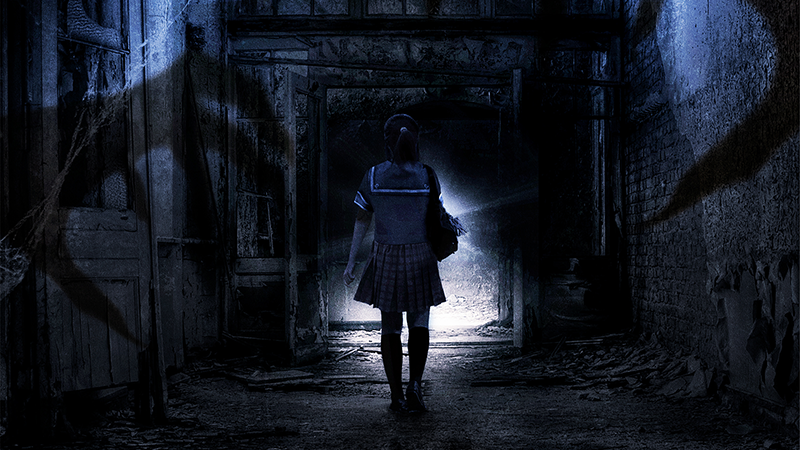 Meet Your End With multiple endings to reach what fate awaits Arisa at the end of your path?